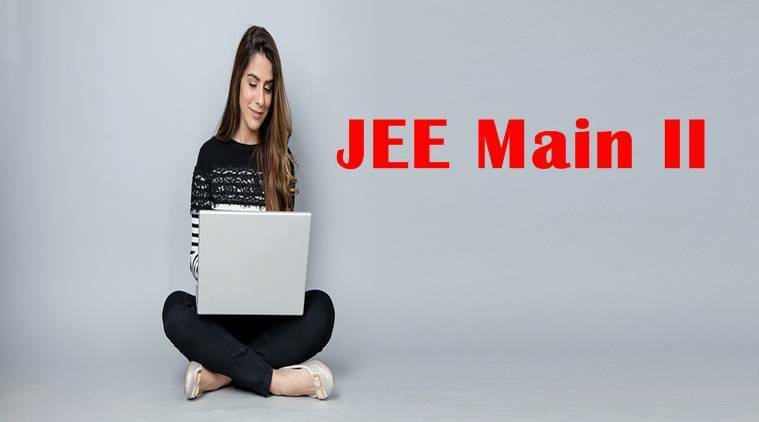 NTA JEE Main admit card 2019: The National Testing Agency (NTA) has released the admit card for the Joint Entrance Examination (JEE) April 2019 on its official website, jeemain.nic.in. The exam for entrance to undergraduate engineering and architecture courses – B.E., B.Tech, B.Arch – is scheduled to begin from April 7, 2019. The details on exam time, exam centre, time, name, date of birth, gender, state code of eligibility and category etc would be mentioned on the admit card. In case any detail mentioned ins wrong and found to be erroneous at the time of checking, candidates might not be allowed to appear for the exam due to security reasons. In case of any discrepancy, communicate NTA immediately for necessary action. Candidates need to download the admit card and take a print out. According to the official notification, candidates should take a print out on an A4 sized sheet and bring it to the exam hall without which entry will not be granted to the exam hall. Check the list of things to carry and banned items here.